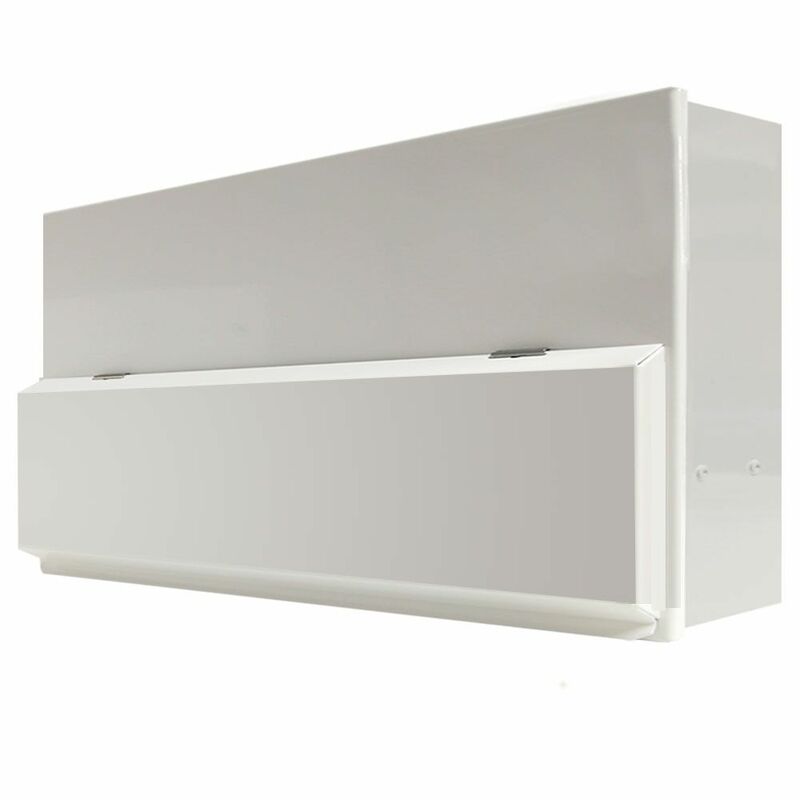 The Hager VML912CU High Integrity consumer unit offers 12 fully configurable ways arranged over three separate banks of circuits. Supplied with 1 x 100A mains switch, 2 x 100A RCD's and fitted with three neutral bars it allows for two banks of RCD protected MCBs and up to four RCBO protected ways for critical circuits. "The VML912CU is the board you choose when you need superior circuit separation to avoid nuisance tripping of critical circuits. 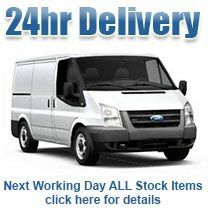 If you have smoke alarms, tropical fish tanks, heat lamps, security systems etc etc you need a high integrity board. 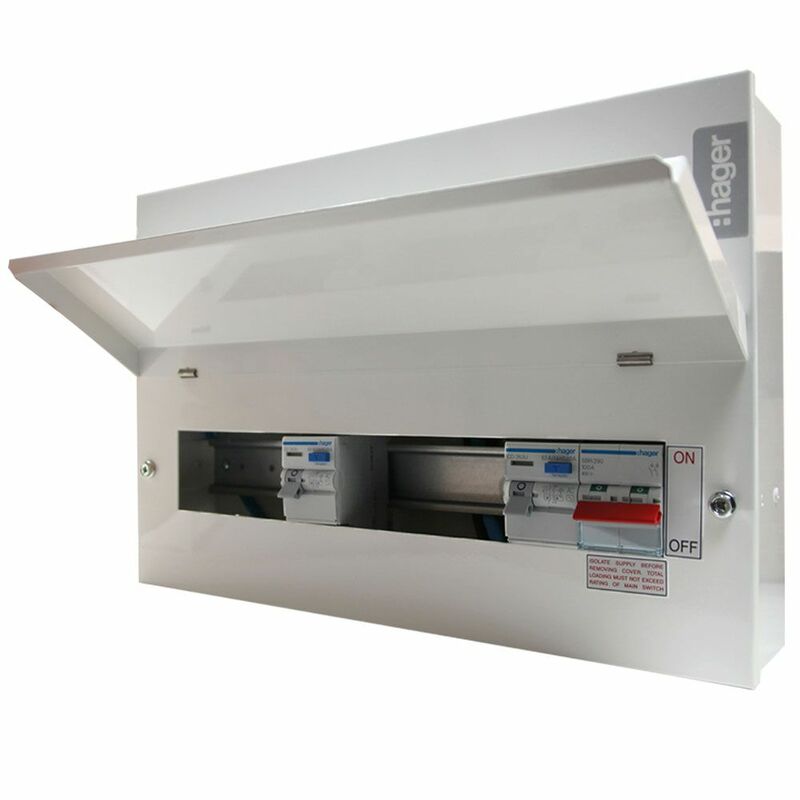 Part of Hager's 'Design 10' range, the VML912CU has loads of features which set it apart from other high integrity units: Knock outs top bottom and rear, Multiple fixing points, No restrictions under the DIN rail, Cable entries positioned for easy access to devices, Cable entry protectors to prevent damage to cable caused by sharp edges, Terminal bars are top mounted allowing for easy cable dressing , 'Snap-able' bus bar means one less tool and speeds up install. 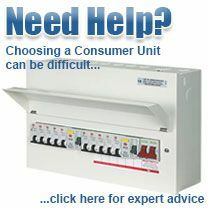 It's a great high integrity consumer unit."